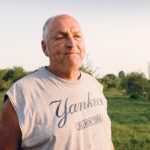 Family owned since 1828, owner-operator Allen Hall of Hall’s Orchards, grows and harvests apples and pears in Isle La Motte. 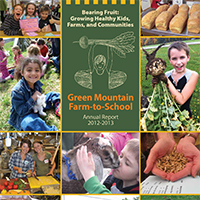 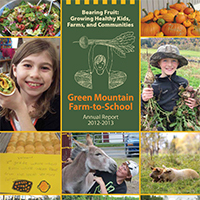 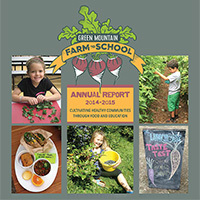 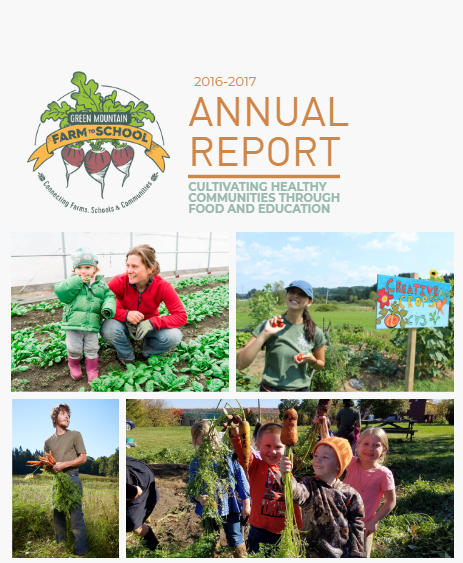 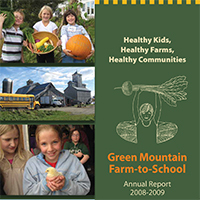 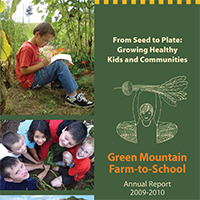 Hall has worked with Green Mountain Farm Direct (GMFD), Green Mountain Farm-to-School’s mission-driven food-hub, since 2014. 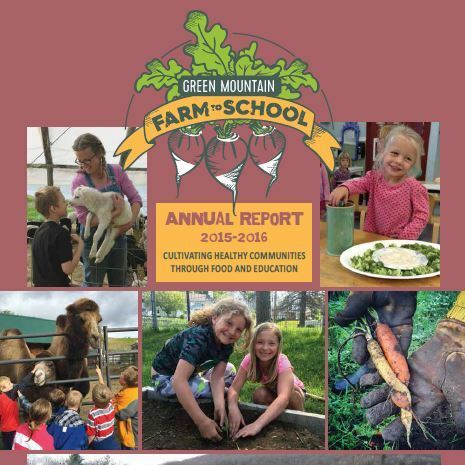 “I’ve been more than happy with my experience with Green Mountain Farm Direct,” says Hall, “working with Amrita and the folks at Green Mountain Farm-to-School has been a great experience and I hope to continue to work with them. 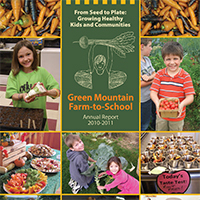 My apples and pears seem to be very popular with the schools!” Hall says. 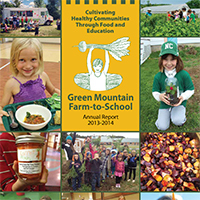 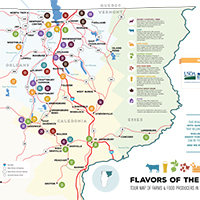 Through one-stop, easy ordering and coordinated delivery, purchases through GMFD strengthen our local economy, provide Vermonters with healthy, fresh food, and build lasting relationships in our communities.